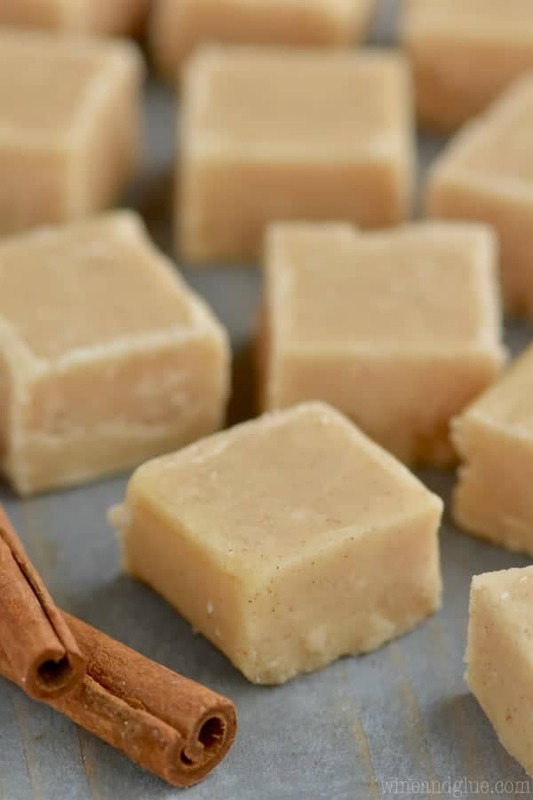 This Eggnog Fudge is so easy and melts in your mouth. 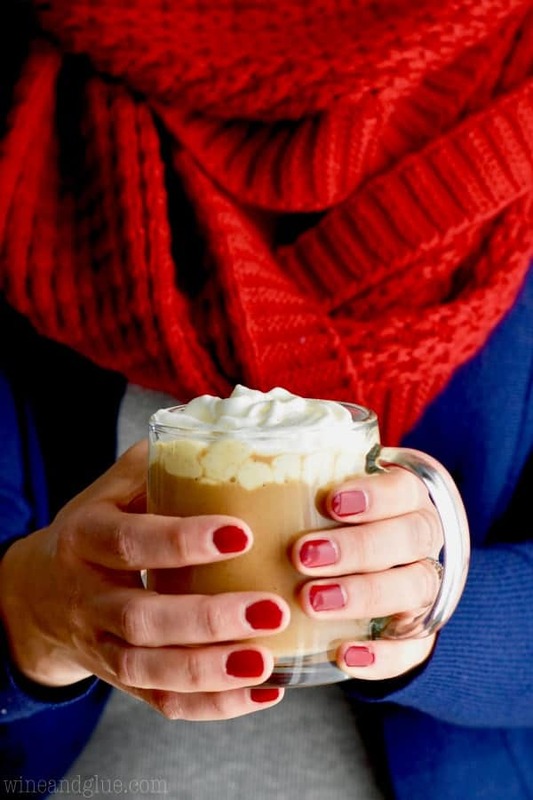 You will want to make it every year for the holidays. Make sure to double the recipe, since you will want to give it away and keep a batch for yourself. 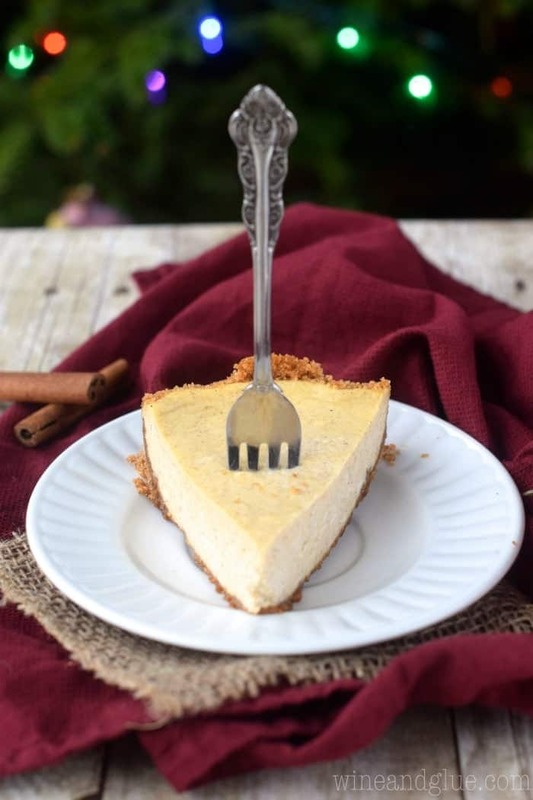 Made without white chocolate and with rum extract and spices, it is incredibly decadent. If you are looking for other easy good fudge recipes to try for the holidays, make sure you check out this candy cane fudge, this bailey’s fudge, and this mint chocolate fudge. I’m so happy to be working with Horizon Organic to bring you this amazing and delicious fudge recipe. Thank you for supporting the brands that make Wine & Glue possible. Over the weekend I went out on a date with my oldest kid. He insists on calling it a “hang out.” ???? We had the best time together. From the second we sat down in the car headed out from our house he spilled his guts to me. I feel like we covered just about every major topic in life. Birth, death, college majors . . . you name it. And it wasn’t even me pushing him to talk about different things. It felt like he finally got me to himself and had to get everything out at once. What was kind of funny about it all is that as much as he probably needed it – I think I needed it more. Being a mom is so flap-jacking hard. (Like that?) It is so easy to feel like you are doing everything wrong. Like everything. All the things. I worry that I’m not giving my kids enough attention or that I’m yelling at them too much or that I’m forgetting all the things all the time and making their lives more stressful than they have to be – I swear at least once a week I forget to send a book to school, put the right shoes on their feet for that day, or forget to send back a permission slip. But then something like this happens and I see my kids for the amazing little souls that they are. So even if I’m doing it all wrong, they are turning out pretty amazing in spite of it. ???? One of the reasons I love working with Horizon is they totally celebrate kids and families for being who they are. I love that their motto this year is “We’re all for weird. Just not in our food.” That really works for our family. On multiple levels. ???? We love Horizon Organic in our home! Our kids drink the milk and practically survive on their mac ‘n cheese. And I swear that Piper could eat an entire brick of their white cheddar on her own if I let her. But did you know that they make eggnog? They do! And it is totally delicious and works magically well in this fudge. You just start with some Horizon Organic Unsalted Butter and then add some powdered sugar, Horizon Organic Eggnog, and spices. It comes together quickly over heat and then sets up. 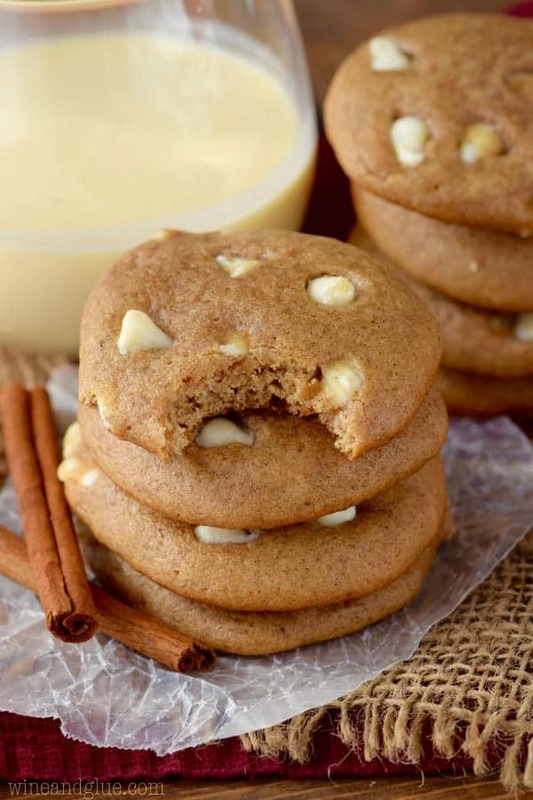 It is absolutely melt in your mouth amazing and has that perfect eggnog taste to it. Plus it’s so easy that my weirdo kids can help make it. 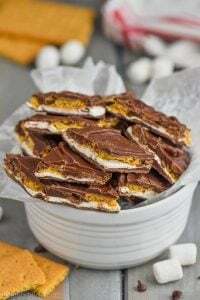 For more great fudge recipes make sure you check out this 5 minute chocolate fudge, this caramel peanut butter pretzel fudge, and this easy gingerbread fudge! And for more great ideas from Horizon, make sure you follow them on Facebook, Twitter, Instagram, and Pinterest. 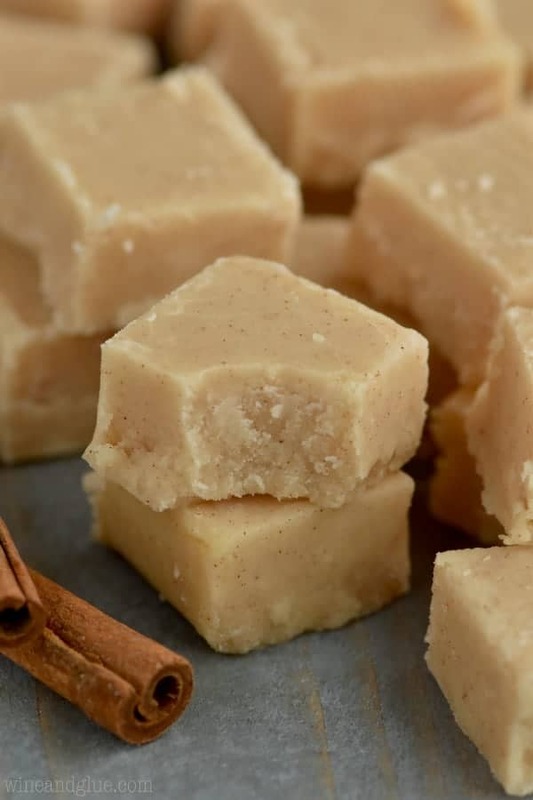 This Eggnog Fudge is so easy and melts in your mouth. You will want to make it every year for the holidays. Make sure to double the recipe, since you will want to give it away and keep a batch for yourself. 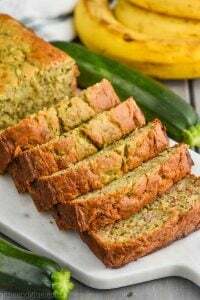 Spray a 9 by 5 inch loaf pan generously with cooking spray. Combine all of the ingredients in a small saucepan over low heat. Whisk consistently until combined and there are no more lumps. Pour the fudge into the prepared bread pan. Allow to cool 15 minutes. Then cover and allow it to set on the counter for about four hours. Cut and enjoy. Store in an airtight container for up to two weeks in the refrigerator. Hello Lisa…! 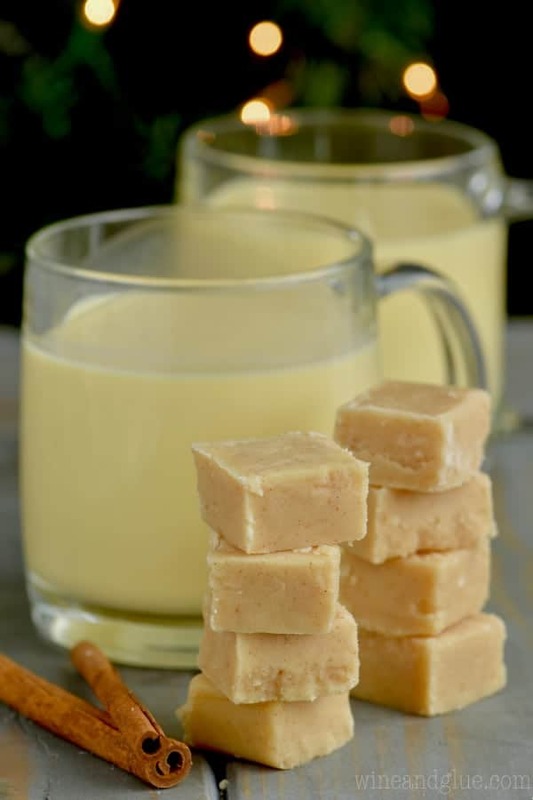 your eggnog fudge looks soooo good & yummy, this is one of my favorite recipe till now. Thanks for sharing…! This fudge looks amazing! I’ve never seen eggnog being sold in the stores in South Africa, so I don’t think I’ll ever have the luxury of trying it. Unless I make the eggnog from scratch ???? Oh no! Maybe you can try one of my other fudge recipes! This Spicy Mexican Fudge is really good! yes make egg nog from scratch. Much better anyways. Many recipes available. 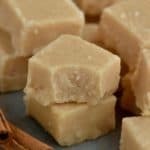 This is a really interesting recipe I have never heard of eggnog fudge. I will give it a try for the Christmas holidays. I will also try Horizon organics I am always on the look out for organic products. Thanks! 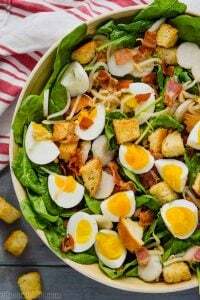 This recipe sounded so good – but it did not set up! I did not have access to the same eggnog you used but did use Darigold light eggnog. Is there an ingredient missing in the recipe that would make the difference? Hi Carole! I’m so sorry this recipe didn’t work for you! I have made this fudge a WHOLE bunch of times, and I’ve never had a problem with it setting. Is it possible that the measurements were off when you made it? That’s the only thing I can think of. How does this set without using white chocolate pieces or condensed milk or something like that? Pure magic. No, the butter and the powdered sugar work together and make a sweet creamy fudge. 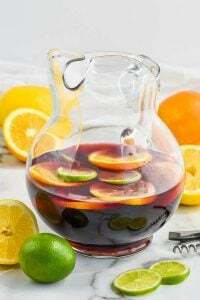 Can you make it with real rum instead of extract? If so how much? But can you add it after it’s done cooking?? If you add the rum while it’s cooking that cooks out to alcohol ???? It’s actually rum extract, so technically it’s not alcohol . . . If you want a good recipe for fudge with alcohol, try my Fireball Fudge! I’m really sorry this didn’t work for you Dari! Without me being there it’s hard to pin point what went wrong. I made this several times and it worked great each time. The second comment on my Whiskey Fudge is from someone who was on their second batch of the eggnog fudge. 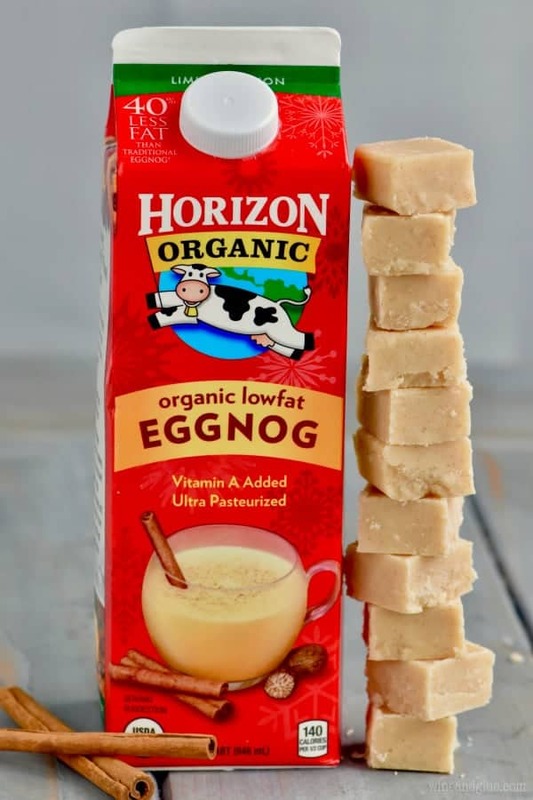 Can this fudge be made with regular unsalted butter and the same for the egg nog. I have a lot of allergys. So I have to be very carefull on what I eat. I came across this recipe while looking for new ideas for Christmas gifts. I tried this using a different eggnog as well and it did not set. I left it out, covered, overnight. Then in the morning it still hasn’t set. I tried refrigerating it also and that didn’t help things either. The only things I can think of is that I used stick butter (I’m not sure if that’s unsalted), but I don’t know if that would really make that huge of a difference. Hi Devon, I’m really sorry that this didn’t work out for you! I’ve made this multiple times and I haven’t had any issue with not not setting. This post has a video, did you notice any differences between the video and how you made it?